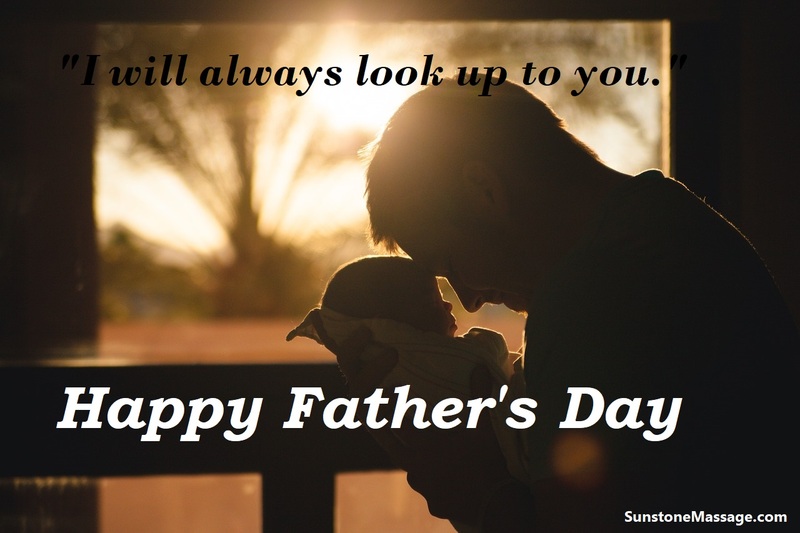 The world’s greatest dad deserves the best gift. Give him a healthy gift for always being there for you. 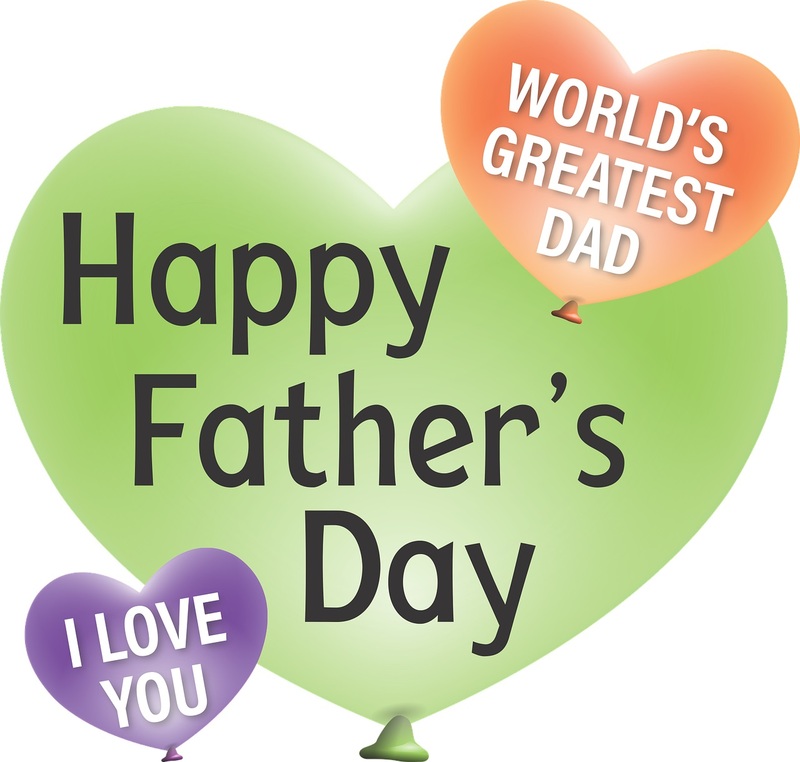 Give your dad the gift of Massage Therapy on Father’s Day. Massage Therapy for muscle pain relief, muscle recovery, improve sleep, improve circulation, relieve arthritis and relaxation. 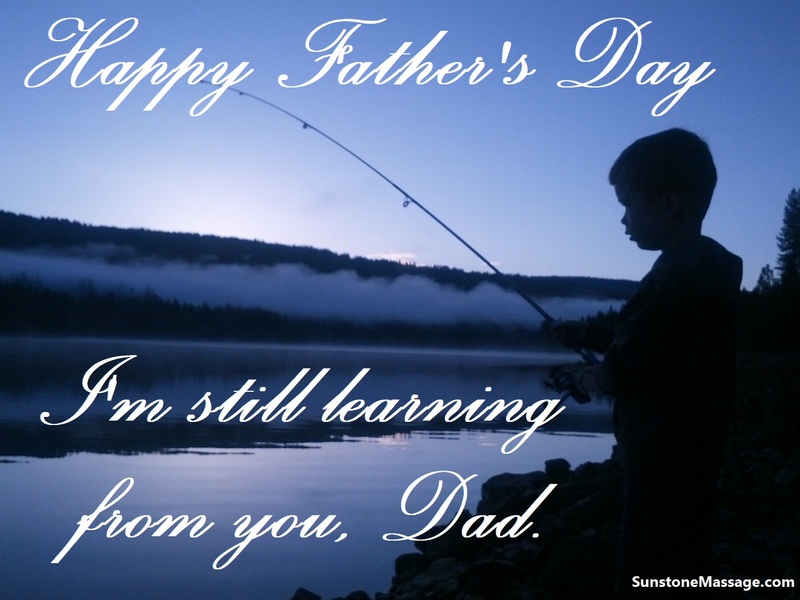 Text a thoughtful message right to his phone on Father’s Day. 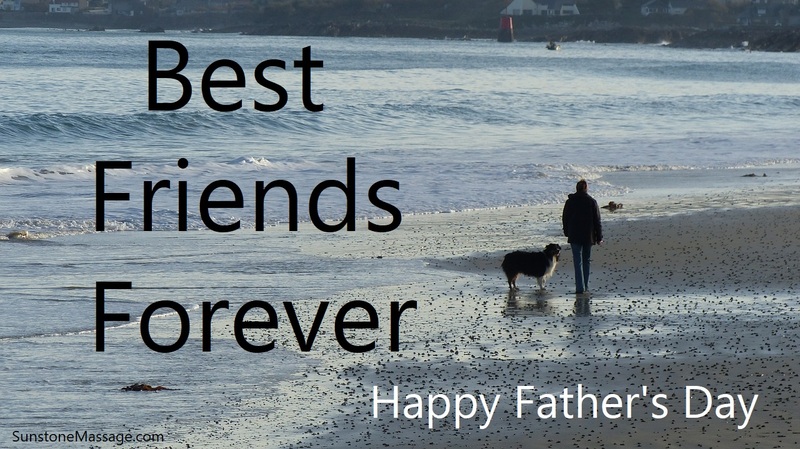 The best text message on Father’s Day you can share with dads and granddads to tell them Happy Father’s Day. 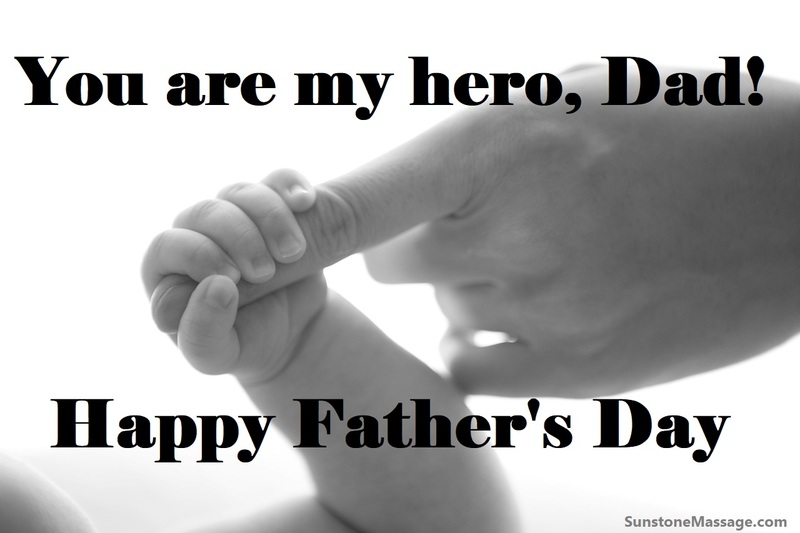 Dad, you are my greatest strength. 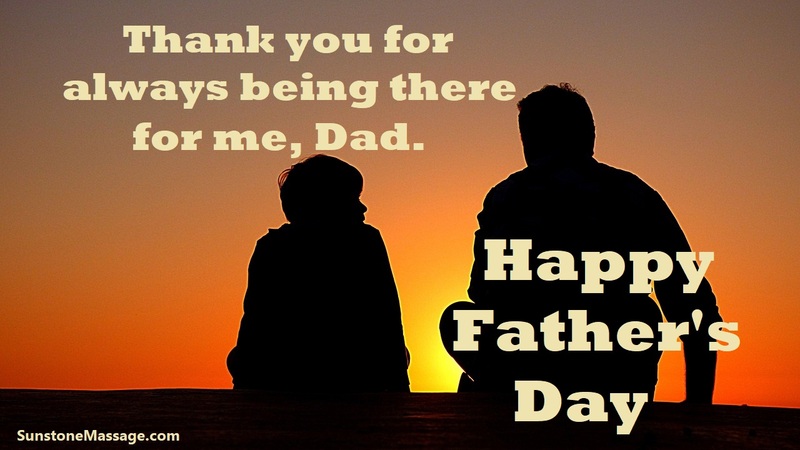 Happy Father’s Day. 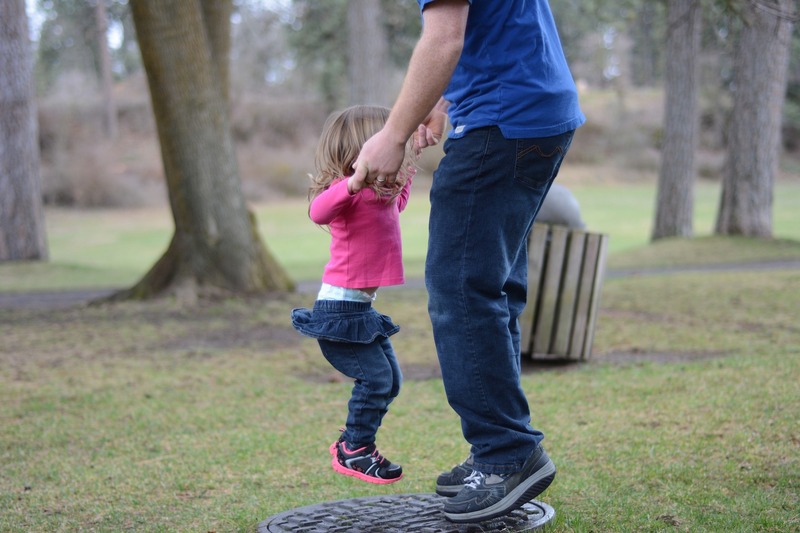 Daddy, Your Great Picture Goes Here. 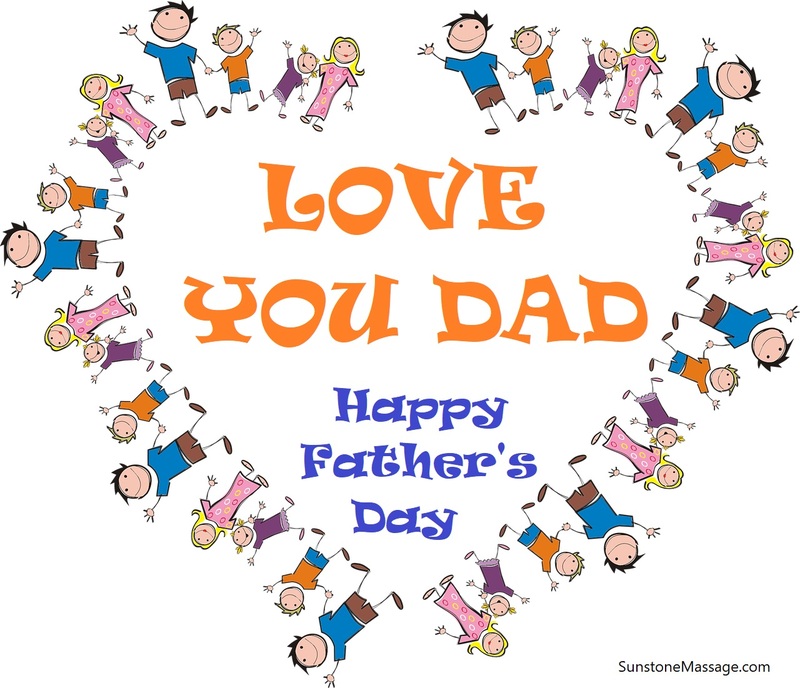 Happy Father’s Day. 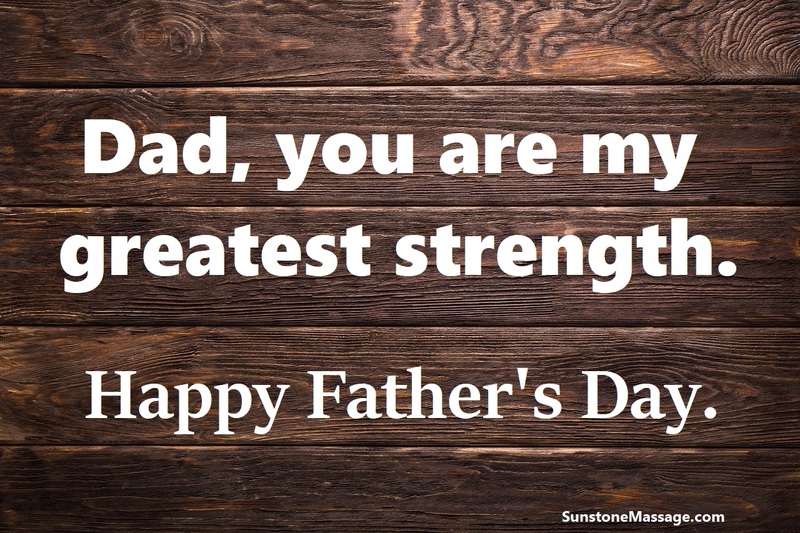 The world’s greatest Dad deserves the greatest gift on Father’s Day with Sunstone Registered Massage Therapy.